I'll be the first to admit that I've been uninspired this year. 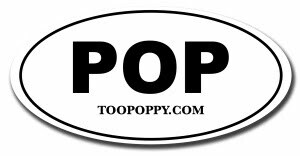 Hell, look at Too Poppy and it's too obvious. I don't know if it's a down year with music or if I'm simply out of it. I go through phases and after a strong five+ years of intensely casual obsession I was due. But when I hear Nada Surf is releasing a new album - boom. Instant inspiration. In the age of digital distribution and the mainstreaming of "indie" music, bands that have stuck it out for the long haul deserve our continued support and admiration. Nada Surf is just such a band. The stars are indifferent to astronomy is the name of the new album not just another of my non-sequiturs. 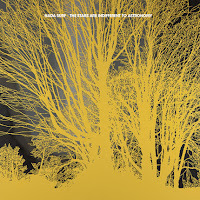 Evidently Nada Surf will "transport you to a new and wonderful place in a beguiling rush of beats, chords, hooks and words" ten times over on the new album. That's what they all say, but Nada Surf has set the precedent over and over. The new album is out not soon enough January 24 and they are touring in 2012. Inspired. Download When I Was Young free!